To enjoy unforgettable moments and memories, check out our exclusive offers. 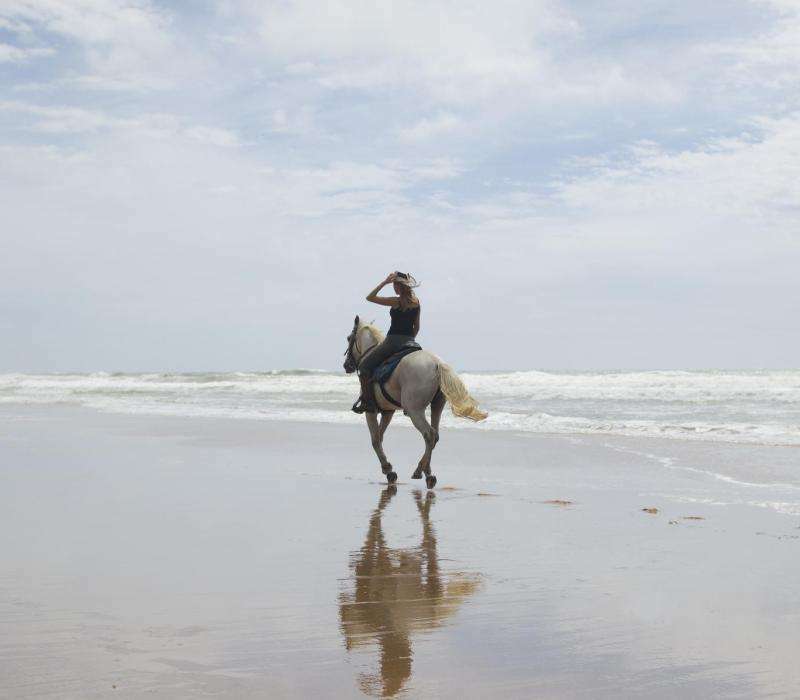 Riding enthusiasts, you’ll be thrilled and delighted as you head on horseback across the famous white sand dunes of Imbassai Beach to discover quaint and charming local villages. Suitable for all levels of equestrian skill, whether at a walk or a gallop. A 3-hour horse ride with breakfast or a snack in a picturesque village. Live the Capitù Spirit in love. A bottle of Prosecco and a fruit platter to be enjoyed in your room, on the beach or by the pool. 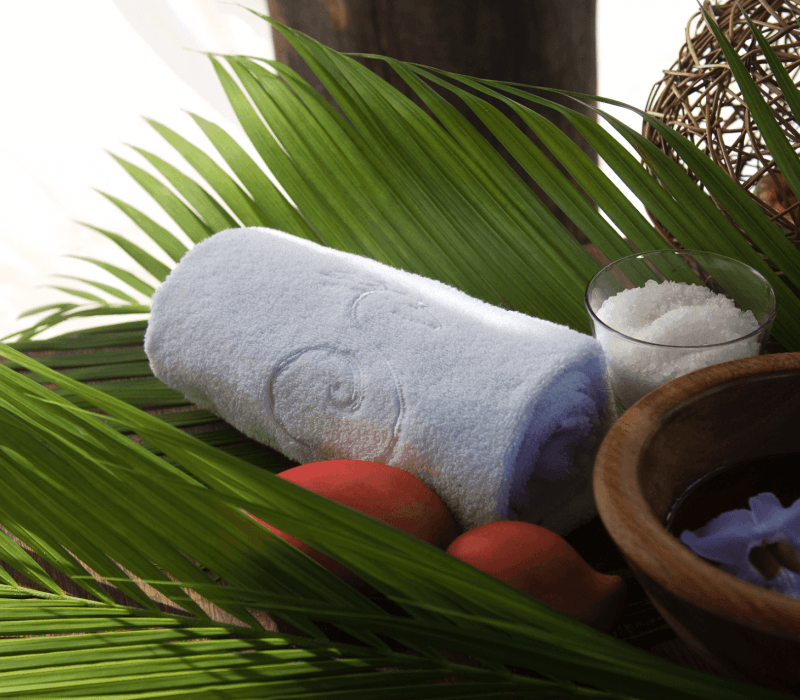 Your skin will respond to a personalized treatment with essential oils by our therapist, whose precise and expert hands provide all the benefits of a deep massage. 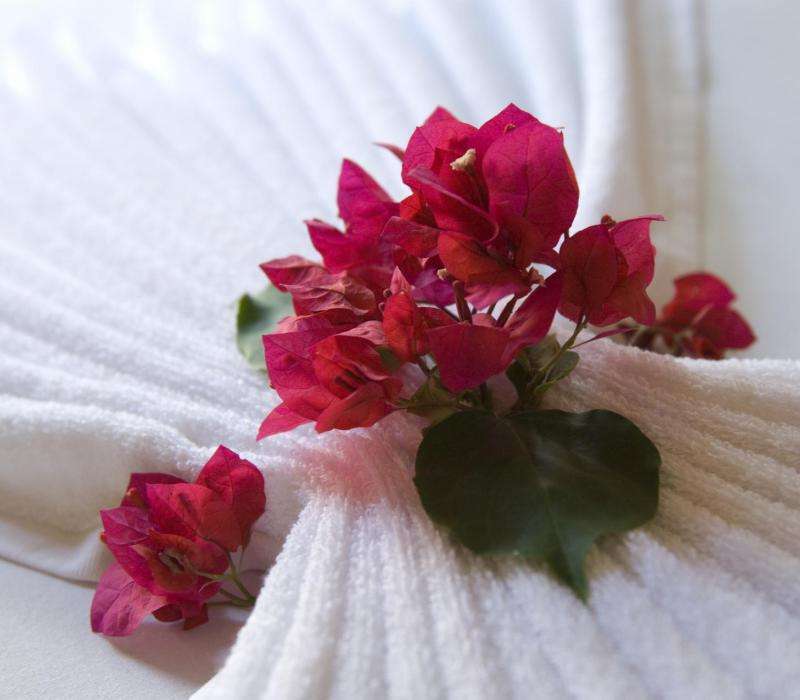 Enjoy this moment of bliss in the unique setting of the Capitù Spa. Two whole body massages in our spa area. * Offers valid all year round, subject to availability. Cannot be combined with any other offer or promotion.